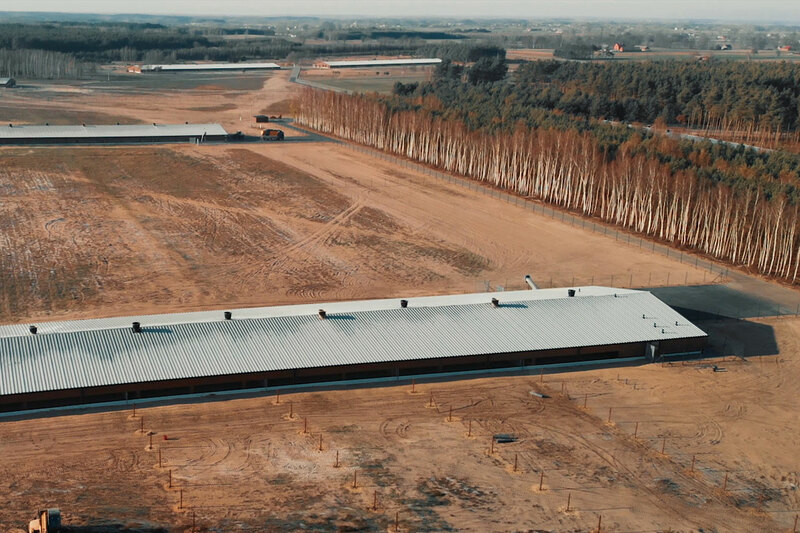 Hard shells, light yolks and excellent flavour – these are the advantages of eggs laid by hens on the High Roost ecological farm in Ruszkówek. 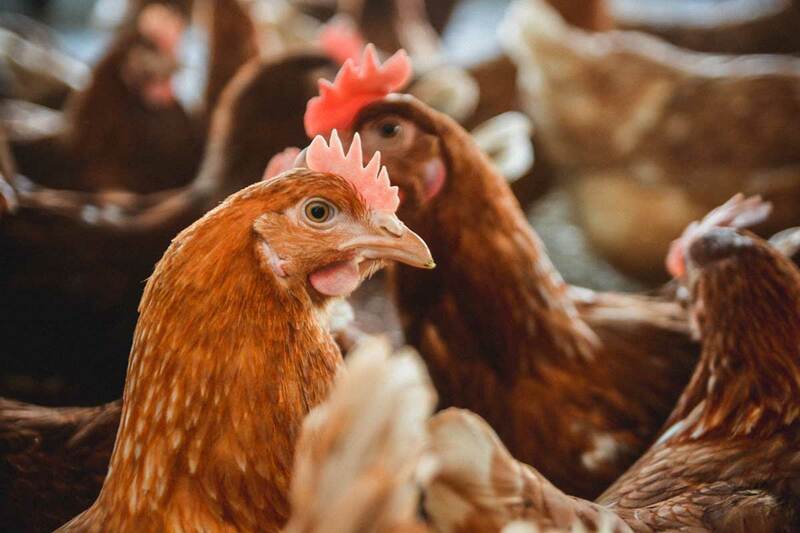 Our hens are strong, healthy and happy. 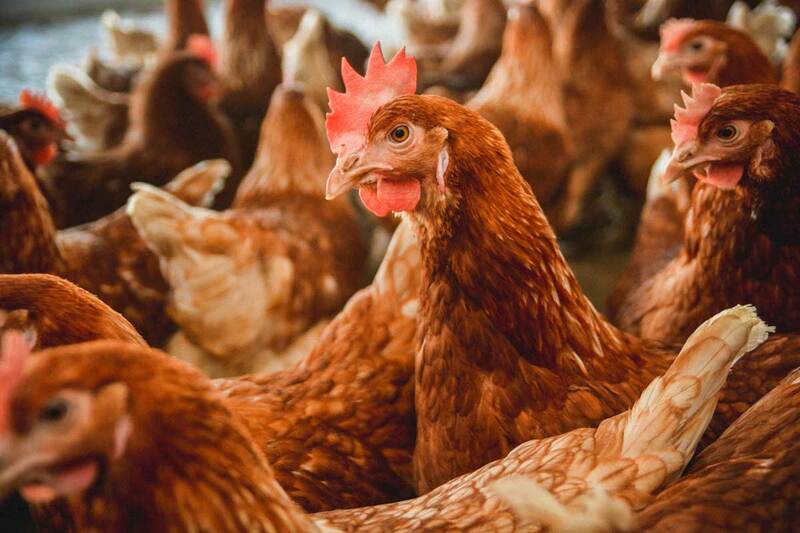 In order to lay an egg, each of our hens jumps up onto a perch at a height of 1.5 metres. 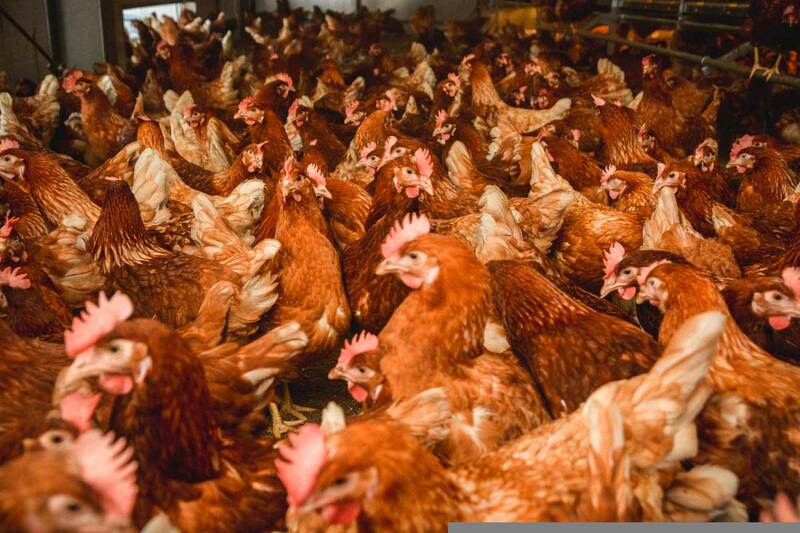 Our hens live in flocks of natural size on ranging areas of over 50 hectares, among numerous bushes and trees. 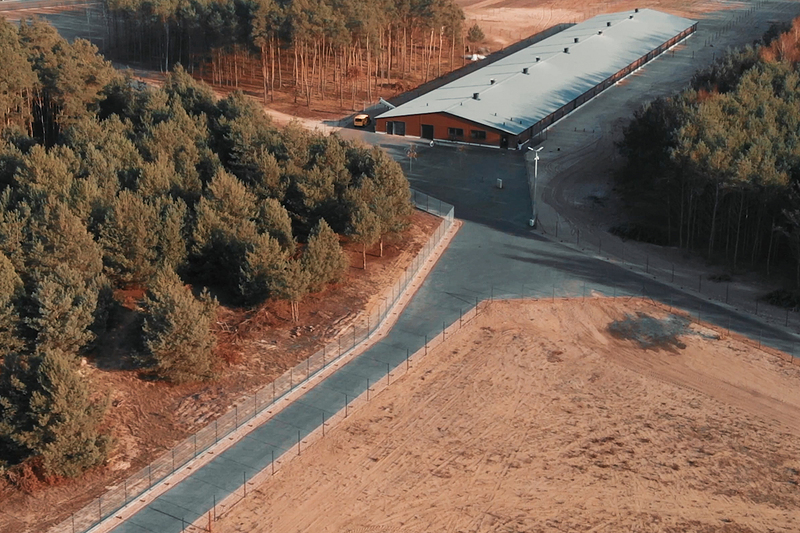 They have unlimited access to daylight and their nests – allowing them to feel free and safe. 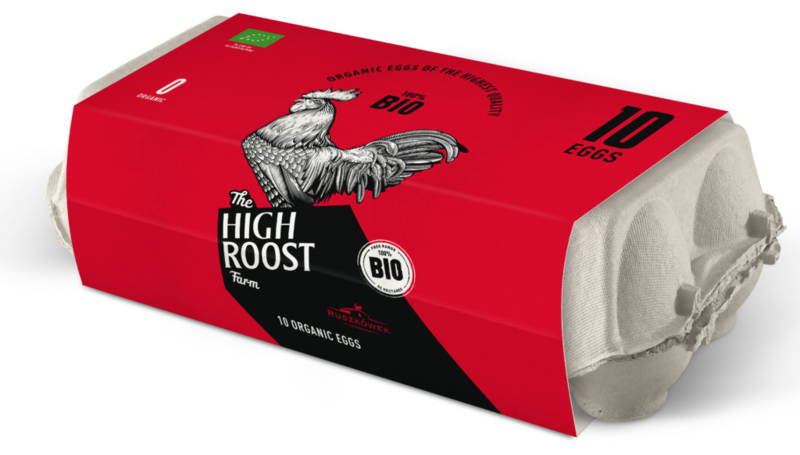 Our hens feed exclusively on ecological fodder, rich in plant protein. 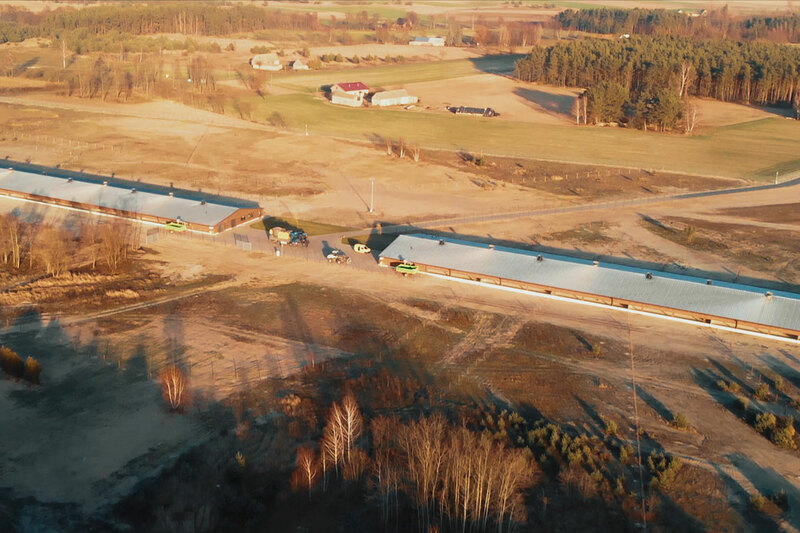 We are the first ecological egg farm in Poland, guaranteeing the highest quality of production confirmed by numerous international certificates and marks of quality. 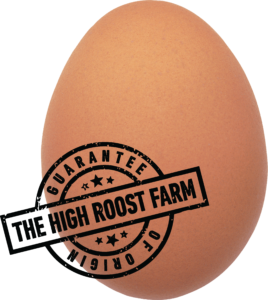 Each egg with the High Roost stamp was laid and packed on the High Roost farm. 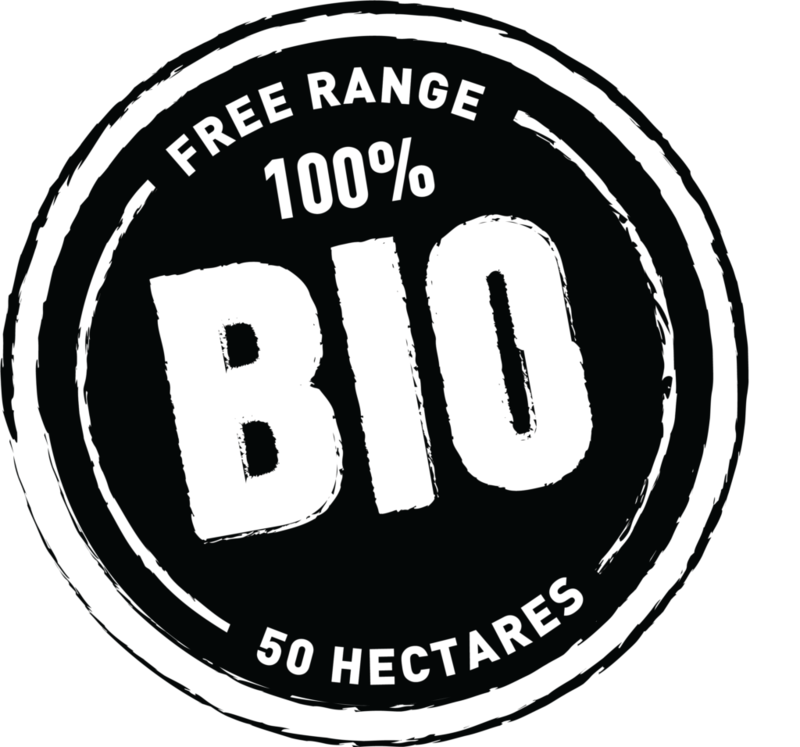 Only ecological eggs are produced on our farm, so we are 100% certain of their origin.